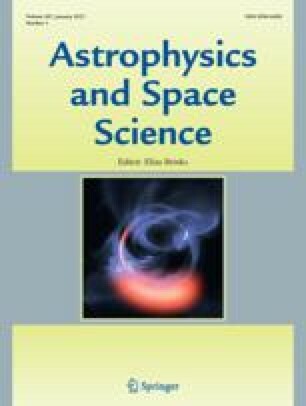 This paper presents results and describes the improved data processing algorithm of the low frequency sky survey of discrete sources carried out with the UTR-2 radio telescope. The measurements were conducted within the frequency range 10 to25 MHz. Coordinates and flux densities of the sources detected were obtained. Identification with sources from the 4C survey has been done. The resulting catalogue contains parameter estimates for 483 sources on a set of frequencies within the UTR-2 range.